Does your child love to paint, draw or do other crafts? 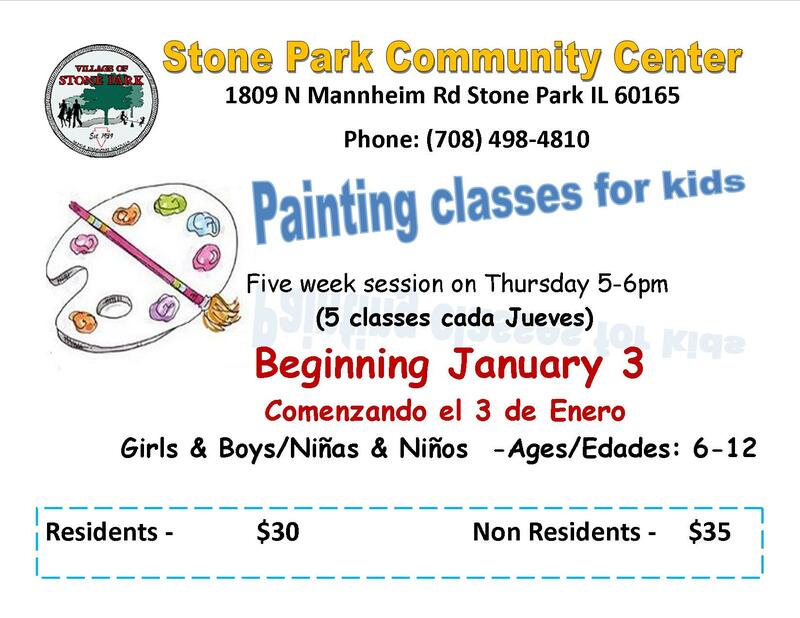 Register them today for our Painting Classes held at our Community Center on Thursdays from 5pm – 6pm. Classes start on January 3rd. 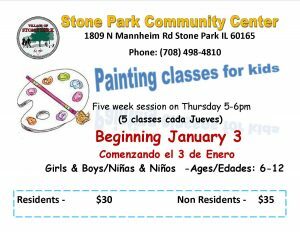 Please call our Community Center to register or with questions.